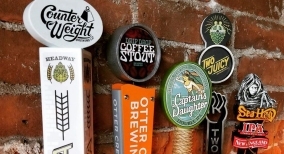 Over 30 Beers to Choose From - Including 4 Rotating Crafts on Tap! 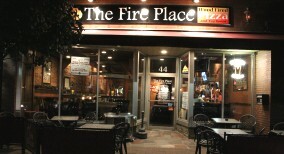 The Fire Place is an upscale restaurant with a warm and rustic feel located conveniently in downtown Southington. Come down to The Fire Place for a wonderful dining experience where the only thing warmer than the pizza is the atmosphere! 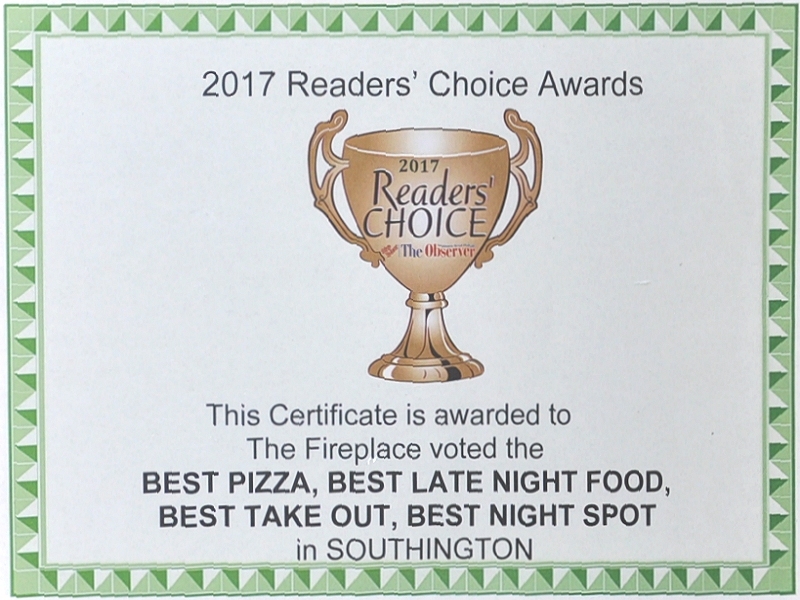 We enjoy the outstanding service, food and prices at the Fire Place often. It's where we go when we want to relax in a cozy yet modern atmosphere. 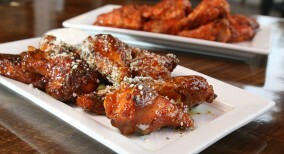 We enjoy innovative pizzas, wings, and salads and have never regretted having chosen them over much more lauded options. We have occasionally stopped in for a glass of wine or a beer in the bar or on the sidewalk and enjoyed ourselves every time. 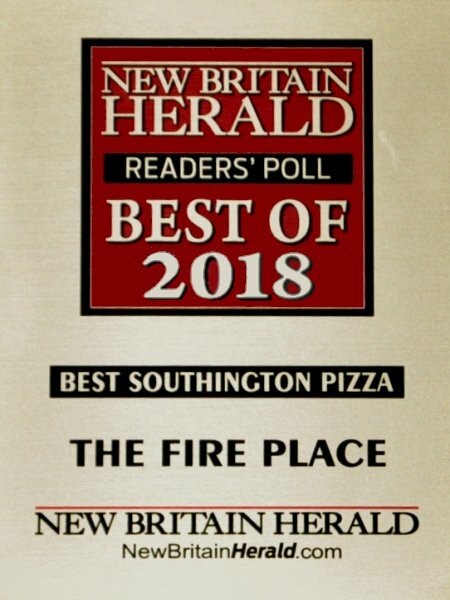 We are always surprised that the atmosphere, value and service consistently exceed that of many of the finer restaurants in Central Connecticut. I have to start out by saying the staff here is so friendly and the restaurant is super clean, not to mention the owner John is such a nice guy. The 7 people I was with all loved this place, the Fire Place Wings were the majority decision on the favorite of the night. We ordered a large Cheeseburger Pizza & a large Mashed Potato Pizza both equally delicious and an order of each of the wings, not to mention the great selection of beers & the cannolis we all indulged in. We're going back in a couple of weeks and I can't wait!!! 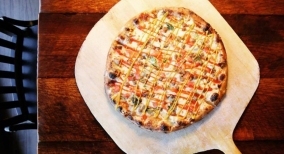 Although at our last visit, we enjoyed their locally-famous Pizza, this time we opted for other menu items to see how they stack up. I had the Minestrone and a Spinachi salad and my wife ordered a Caesar salad. We also enjoyed a couple pints of Guinness on tap. It was a delightful early-Fall afternoon and the outside dining area was still absolutely perfect! I think we have found a new "hang-out". Oh yea.... don't miss the Cannolis.